If you recognize this photo, then you'll want to include a visit this weekend to Retro Games Plus. Check out the talent at the Leon Tec Showcase for Outstanding Young Musicians at 8 p.m. Friday at the Unitarian Church, 10 Lyons Plains Road. The free concert features high school-age musicians in professional-level performances. A reception will follow. For more information visit www.camusic.org. Swing by the Westport Arts Center, 51 Riverside Ave., on Saturday morning to view artwork on display from Malawian children ages 11-14. The artwork was created through a Save the Children program and will be on exhibit through Nov. 6. Gallery hours are 10 a.m. to 5 p.m. Visit www.westportartscenter.org or call 203-222-7070 for more information. Make a difference at Westport Make a Difference Day at 9 a.m. Saturday at the Westport Senior Center, 21 Imperial Ave. Drop in and help make comfort bags for abused women, toiletry bags for homeless men and gift bags for a breast cancer event. Get more information at www.westportmakeadifday.org. 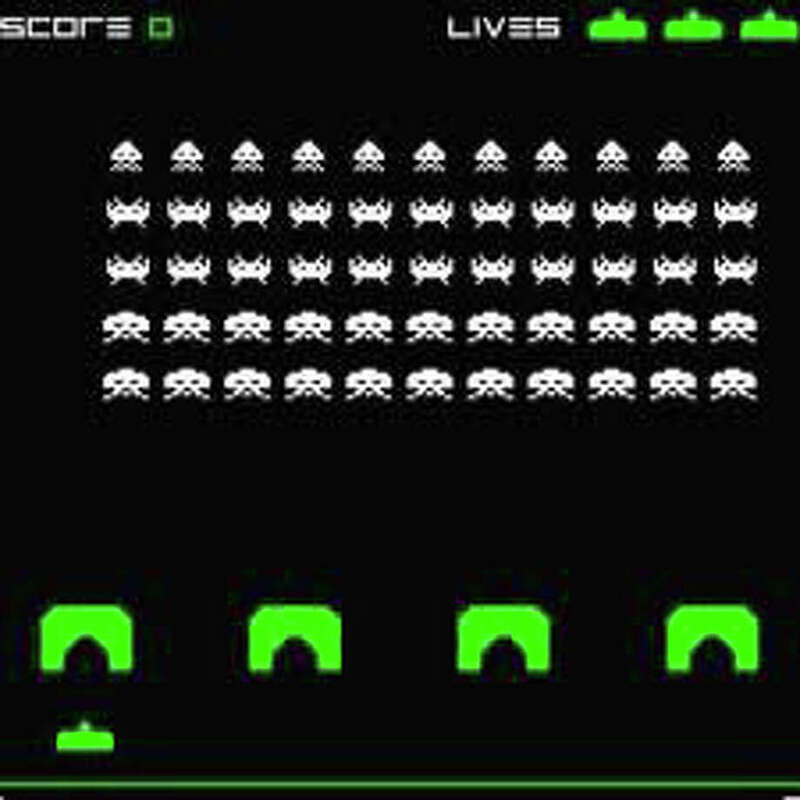 Long for the days of Frogger and Space Invaders? Get over to the grand opening Saturday of Retro Games Plus, 1761 Post Road East, from 11 a.m. to 8 p.m. The store specializes in the classic Atari video games, but has the new stuff too. There will be prize giveaways including a Playstation 3. Call 203-955-1090 or visit www.retrogamesplus.com. Save some time on Sunday for the 18th annual Westport Arts Awards set for 2 p.m. in the Town Hall auditorium, 110 Myrtle Ave. The event includes awards and live performances, as well as reception at the Westport Historical Society. Admission is free.